Welcome to the finest Italian seafood in the North End. "Where everything is cooked to order. 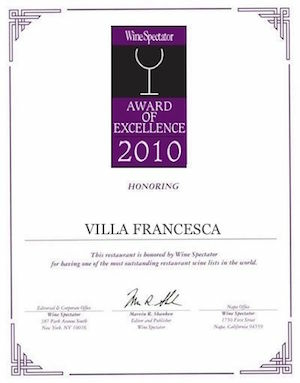 We welcome you to order what you desire"
Villa Francesca creates amazing Italian food that can cater to all your Boston events needs. Enjoy an intimate candlelit night, come by for lunch, or order from our special events menu and bring the whole office and we will make your experience a time to remember. You'll feel like you've stepped into a Tuscany restaurant. Don't just take our word for it; check out our Price Fixed 3-course menus available every night! Ristorante Villa Francesca, in the North End of Boston, Massachusetts, is the brain child of Guglielmo Ranauro. Through his desire for perfection and pure love of the Italian cuisine, Guglielmo created Villa Francesca over 42 years ago. He bestowed the name Francesca after his mother, never forgetting the love and wonderful food she always provided while growing up just across the street from the restaurant. 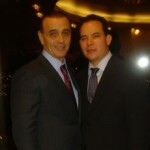 Now, after 43 years of love and devotion to his restaurant, Guglielmo has stepped down as owner and has entrusted Villa Francesca to his long-time manager and protégé, Tomas Salmeron. 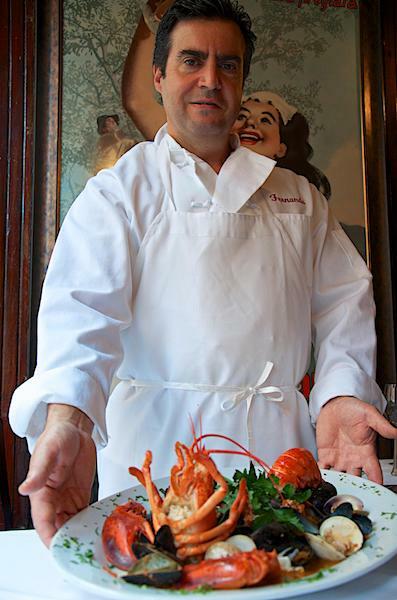 Tomas has made one pledge, and that is to continue to provide the finest in Italian cuisine and service which has made Villa Francesca a landmark in Boston’s historical North End. Ristorante Villa Francesca, located in Boston's historic North End, is the city's best spot for authentic Italian cuisine and fresh caught seafood. Our villa, both elegant and inviting, is the perfect venue for any occasion and our valet parking takes all the work out of dining in the city. So, come visit us next time you want to make date night extra special or just need to unwind after a long day. We hope to see you soon. Ristorante Villa Francesca has won Wine Spectator’s Award of Excellence in 2008, 2009 and 2010. 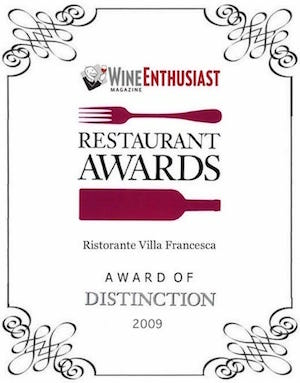 We have also won Wine Enthusiast’s Restaurant Awards Award of Distinction in 2007, 2008 and 2009. 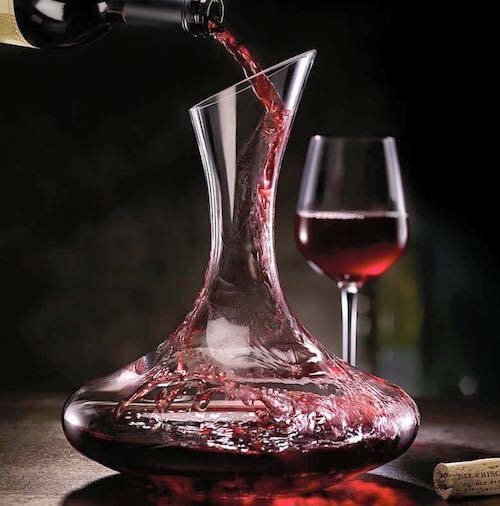 Please click on our extensive Wine List Menu to fully understand how we have achieved such prestige.